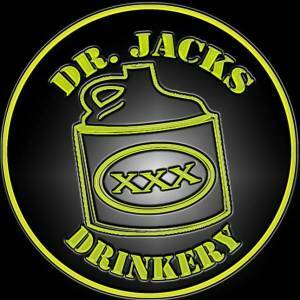 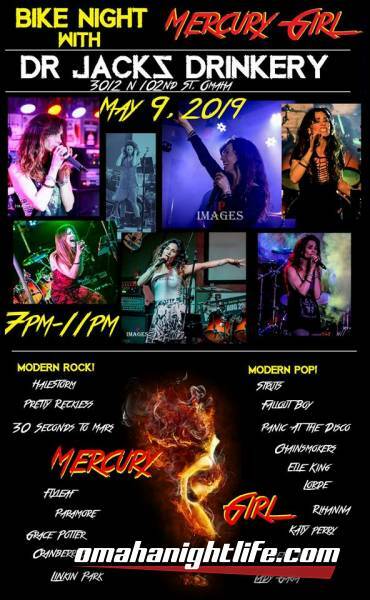 Come out to Thursday night's Bike Night at Dr Jack's Drinkery outside stage! (we'll take the show inside with inclement weather) Rock On! !